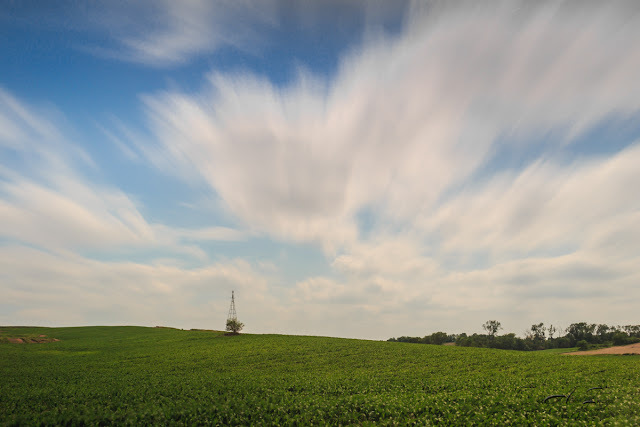 Purpose of an ND filter in photography is a question most people ask when they see the big odd shaped pieces of glass on the front of a camera lens. These filters can be screw on, square or rectangle. Various filter types include regular ND filters, graduated ND filters and reverse graduated ND filters. The regular type filers stop light from the whole lens that is coming into the camera. Most of them come in 3,6, or 10 stops. Stops is the measurement of the amount of light coming into your camera. For instance, if you are shooting a scene with a shutter speed of 1/60th of a second and decide to add a 3 stop ND filter to the front of your camera, your shutter speed will now be a 1/8th of a second. You change your 3 stop to a 10 stop, you are now at 16 seconds on your shutter speed. I have a little handy chart that assist in calculating this in the field. You can find these anywhere if you just search google. The graduated filters help the photographer to even out the scene in terms of exposure. 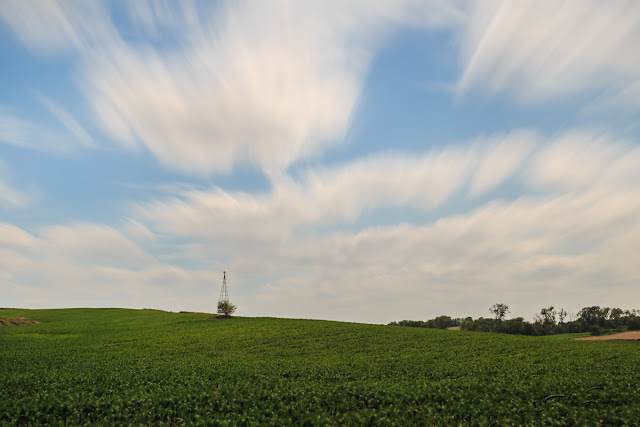 I have found that majority of the time, the sky is about 3 stops brighter than the ground, therefore, on scenes where I am trying to get cloud movement, I put a 3 stop graduated filter in front of the camera as well. These come with a hard line, for flat horizons, and soft edge for those with lines that aren't so flat. Reverse grads are what most use for sunsets. The top is lighter until you get to the horizon line where it is most dense as when shooting the sun, the brightest point is at the middle area of the frame. Below is an example of what ND filters can do for your photography. The top shot is a behind the scenes photo with my iPhone. You can see the clouds are frozen in time. This day the wind was blowing about 30 mph and the clouds were really moving. I placed my 10 stop on the front of the camera and a hard grad filter which is another 3 stops to get this exposure. Exposure on the bottom two photos were approximately 120 seconds. I believe the longer exposure gives a little more life to a regular mundane scene.